More and more international schools are cropping up in Ho Chi Minh City but many face problems because of their lack of expertise in the field, the city’s top educator has said. Huynh Cong Minh, director of the Department of Education and Training, said at a seminar on “Developing an International School Model in HCMC”, organized by Sai Gon Giai Phong, that many of the schools were driven by profits. Since many of the schools have rented rather than built their premises, classrooms were usually narrow, he said. The quality of their teaching staff is not uniformly high, with many using expatriates without teaching experience, he said. 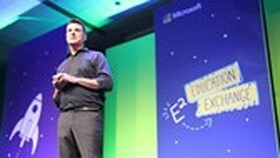 Doan Van Dien, the principal of private school Viet Thanh, said there were various interpretations of an international school, with some schools 100 percent foreign-invested, some teaching classes in two languages, some offering a foreign curriculum and some just focusing on teaching English. International schools may have modern facilities but many were not suitable to be schools because they are in multi-story buildings with air-conditioned rooms, without the spacious schoolyards that state schools have, Dien said. Recently, some schools have advertised that students can earn international degrees through studying at international schools. “Such advertisements are not true because Vietnam has not permitted any Vietnamese investors to teach a 100 percent foreign program. 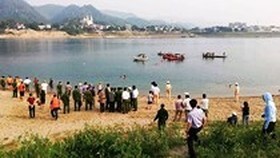 Neither the ministry nor the Department of Education and Training has granted licenses for those kinds of schools,” said Do Quoc Anh, head of the Bureau of Education and Training and director of the representative office of the Ministry of Education and Training in the southern region. Anh said the press should refer to the ministry before advertising international schools in order to ensure the accuracy of the claims. Nguyen Thi Ngo, chairwoman and CEO of the international school system of Asia Pacific, said profit was just a secondary motive of those who opened international schools. 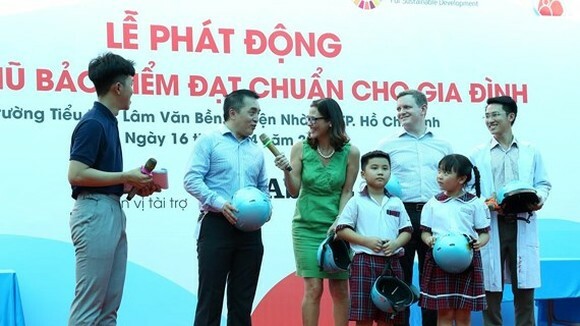 The state should soon have regulations on how international schools can develop and contribute to Vietnam’s education sector, Ngo said. Nguyen Hoang Viet, the principal of Phu Nhuan High School said the ministry, department, the public and even he himself were confused about international schools and their teaching programs. The state should set out clear guidelines to make sure international schools deliver quality education. Tran The Tuyen, editor-in-chief of SGGP said that the appearance of international schools in HCMC - a result of a demand within society – had helped reduce pressure on state schools. The Ho Chi Minh City Department of Education and Training’s Huynh Cong Minh said international schools had to ensure they met education standards and clearly set out their study programs. 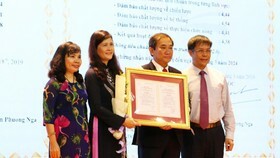 Mr. Minh said a conference would be held in 2009 to examine the problem of land for state and international schools. 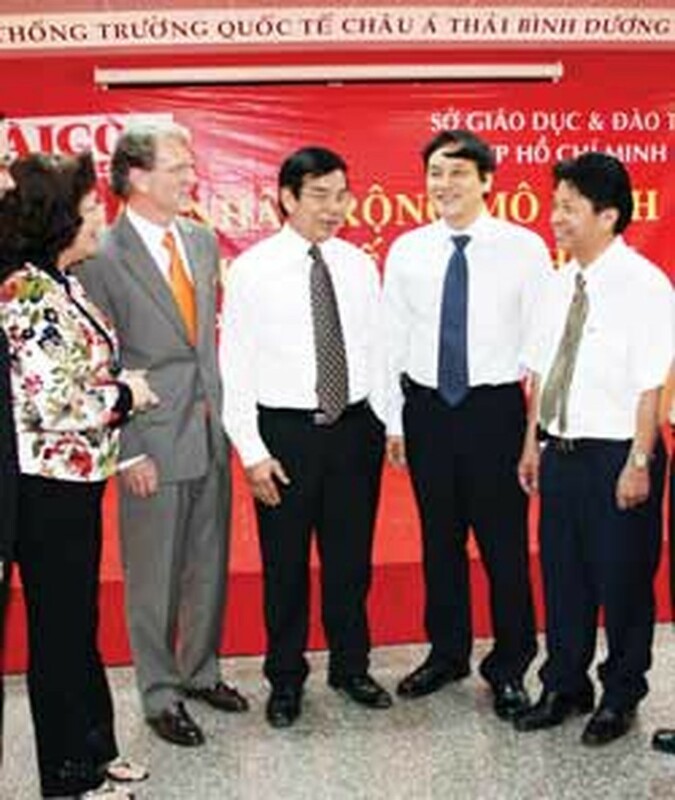 HCMC has around 30 international schools with 401 classes totaling 6,771 students from pre-school to high school. There are about 1,000 teachers, including 442 Vietnamese and 530 foreign teachers, with a university undergraduate degree or higher.